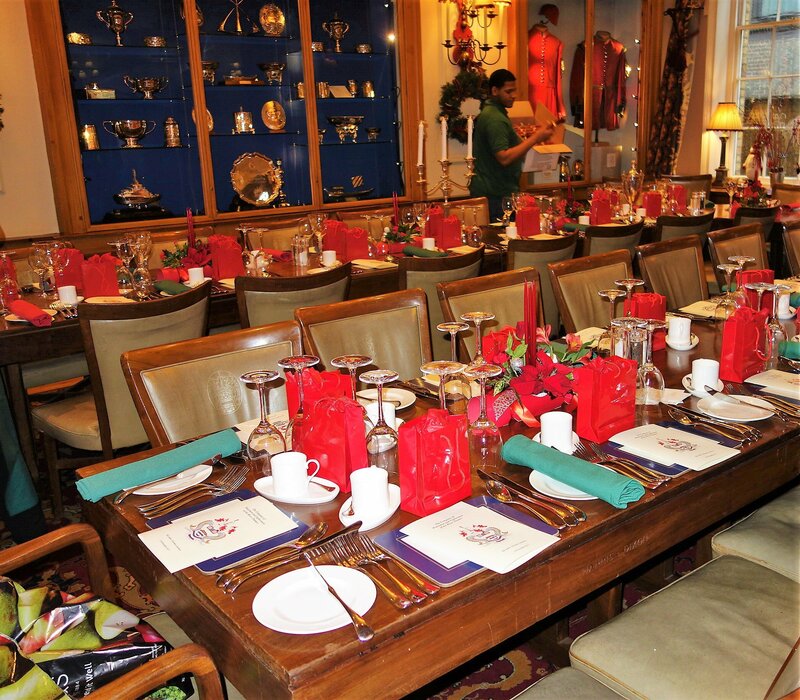 Watermen’s Hall, in the City of London, is one of the finest venues for conferences, banquets, receptions, award ceremonies, business meetings, wedding receptions, private dining and silver service dinners for up to 80 people. Adorned with 18th century Georgian designs, Watermen’s Hall graces the City with its historical elegance and spaces to suit every occasion perfectly. 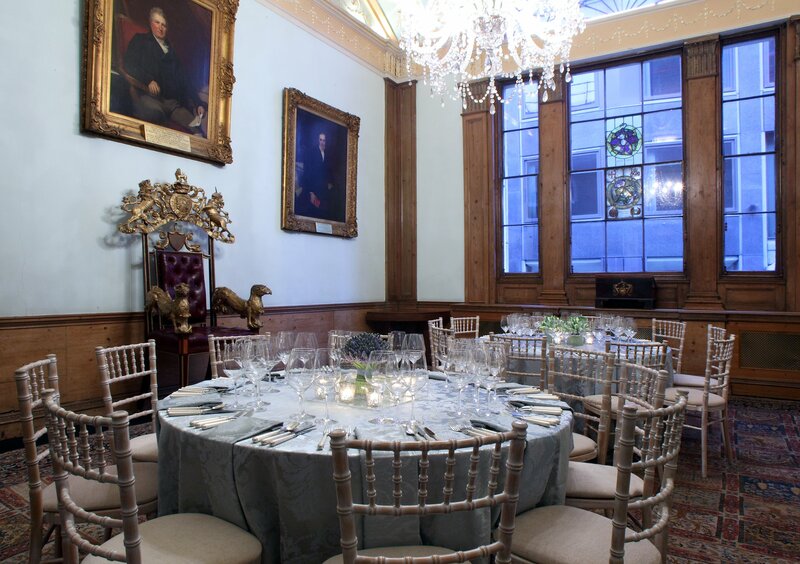 The Hall has four unique rooms in which to host your event, from the Parlour Room, with its wonderful stained glass window, to the Freemen’s Room (pictured above) which is ideal for larger guest numbers. In addition, there is the very special Court Room (above), which forms part of the original Georgian Hall, and the smaller wooden-panelled Silver Room. All the rooms are air-conditioned, with Wifi, and are licensed for the holding of weddings. To discuss your event please contact Mark Grove at our caterers, The Cook and The Butler, on 020 7620 1818, or visit our corporate website.